Buy tungsten wire spools very cheap in Germany! 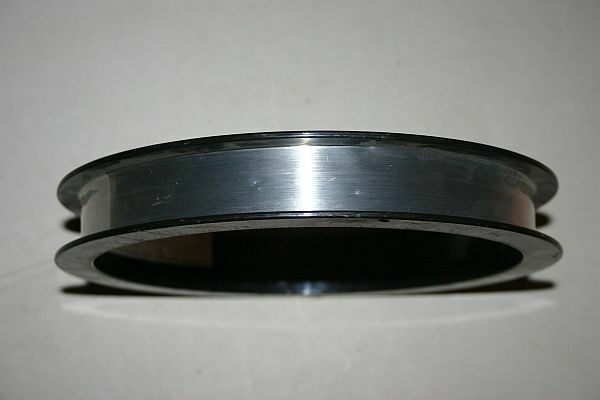 Here you can buy tungsten wire (spools) very cheap! Special offer: Whole roles of tungsten wire - 2000m for 400 Euro - about 0,20 Euro/m! 10.000m for 1000 Euro - about 0,10 Euro/m! 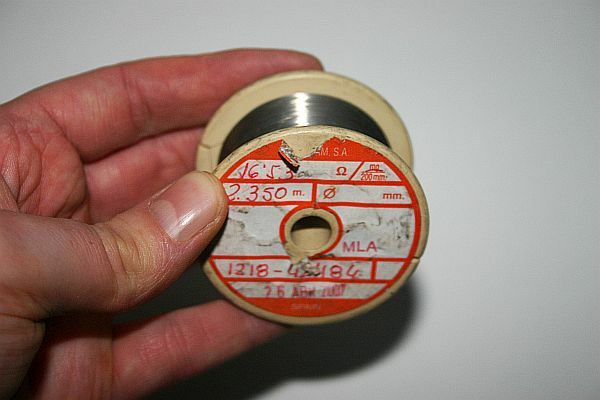 Wire from 0,02mm to about 0,07mm diameter on spools - limited offer! I send into the whole world! You have a right to send back the item 30 days after you got the wire and to get back your money. I will not give your data to third parties. The wire will be sent normally on the next day after I got your payment via bank transfer! Wire from 0,02 mm to about 0,08 mm diameter - limited offer! I can not determine the diameter exactly. Für die angebotenen Artikel gilt eine Garantie von 24 Monaten.